Colour in Sunny and her best friends Rox and Blair, from the series Sunny Day! Why not get creative like Sunny and give them rainbow coloured hair? Colour in Sunny from the series Sunny Day! 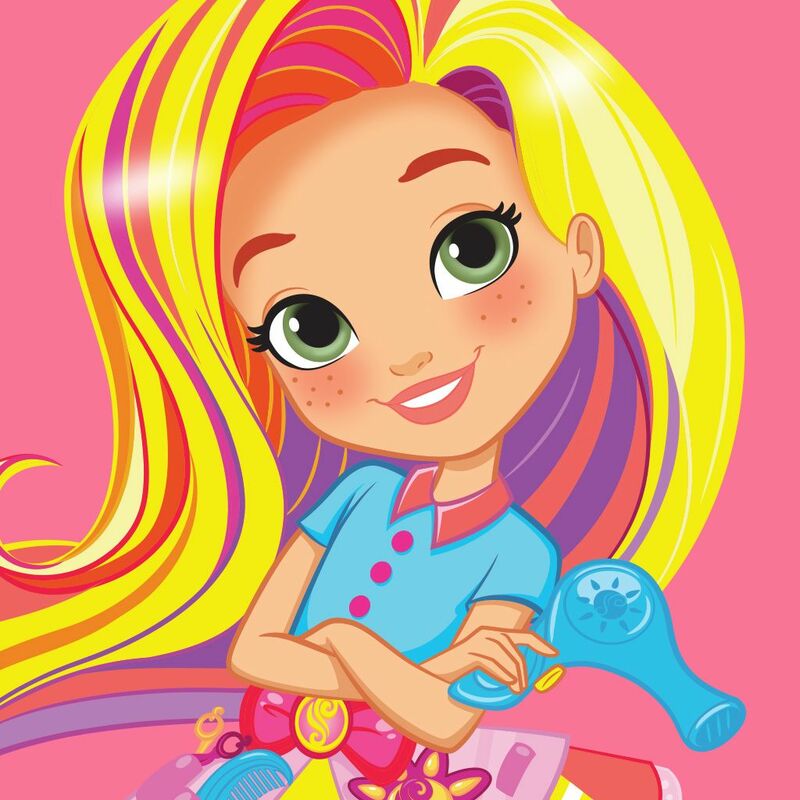 Pretend you're in Sunny's salon and get creative with her hair using our range of colour tools! Rox from the series Sunny Day is looking fab-boo-lous in her spooky witch outfit! Get her ready for trick or treating by using the Nick Jr. Colour Tool to add a splash of Halloween glam! Sunny Day is going to be adding this one to the style files! Use the Nick Jr. Colour Tool to colour in Sunny in her spooky & stylish Halloween cat outfit! Blair from the series Sunny Day is all set for Halloween in her fairy costume! Use the Nick Jr. Colour Tool to add some sparkle to her wings!